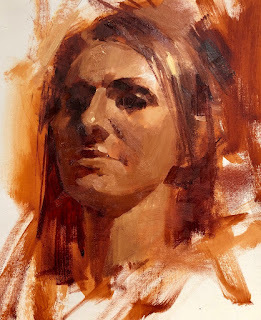 qiang-huang, a daily painter: "Head Study 011119"
Great painting and the story is my smile for today. I’m always forgetting something … even when I pre pack everything. Thanks.